At the heart of Steps for Life are the stories of why we walk. Our sons, moms, siblings, and colleagues. Those whose health and safety we aim to protect, and those whose lives were forever changed — or ended — by a workplace tragedy. At each Steps for Life walk, memory lane signs mark our path. Reminders for every participant and passerby that workplace fatalities, life-altering injuries, and occupational diseases continue to affect families right here in our community. As a walker, you have your own reason to participate. As an employer ensuring your staff know the commitment you’ve made to workplace health and safety. As a family member supporting your loved one who was severely injured on the job. As a friend, colleague, or family member walking in memory of a loved one. Whichever reason brings you to walk in prevention and in support of families after a workplace tragedy, there’s no doubt that your reason is deeply personal — and powerful. 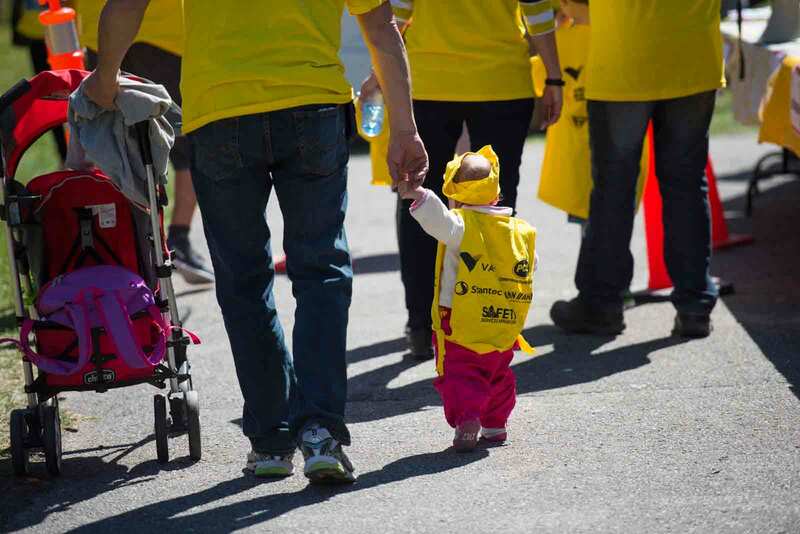 There is no one story that defines why we walk in Steps for Life — there are thousands. Each as unique as your own. 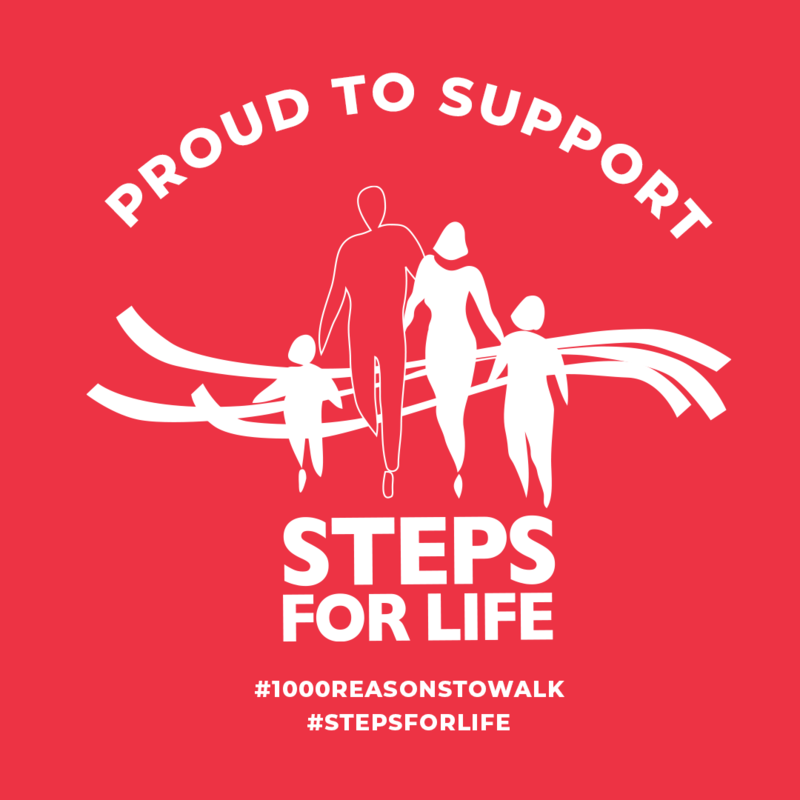 With Steps for Life now only a few weeks away, we’d like to ask for your help. We’re looking for stories to share — our #1000reasonstowalk in Steps for Life. If you’d like to use the hashtag to share why YOU walk, be sure to tag us on your social media platform of choice! Your personal fundraising page is a powerful vehicle to share your reasons to walk. Once you’ve registered for Steps for Life, you have access to update and maintain your own personal fundraising page — your own billboard to share why you walk in Steps for Life. Log into your participant centre to upload a photo and change the text to share why you walk. Share the link with friends and family by email or on social media to invite them to donate or join you in support of your efforts. There are a thousand reasons to walk, and yours is the most powerful reason you can possibly share. Tell us yours.